The end of the school year is quickly approaching. 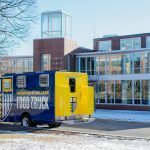 While seniors reflect back on their time at Merrimack, students returning to campus have the opportunity to take advantage of the many activities held on campus each year. Check out these top things to do before leaving Merrimack. 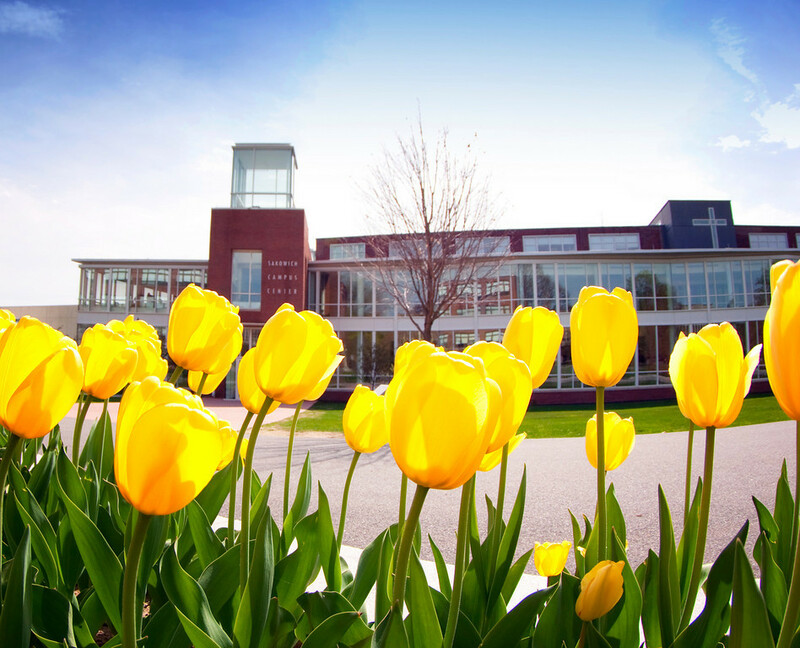 On campus, Merrimack boasts many different events that students should consider attending before their time on campus comes to an end. 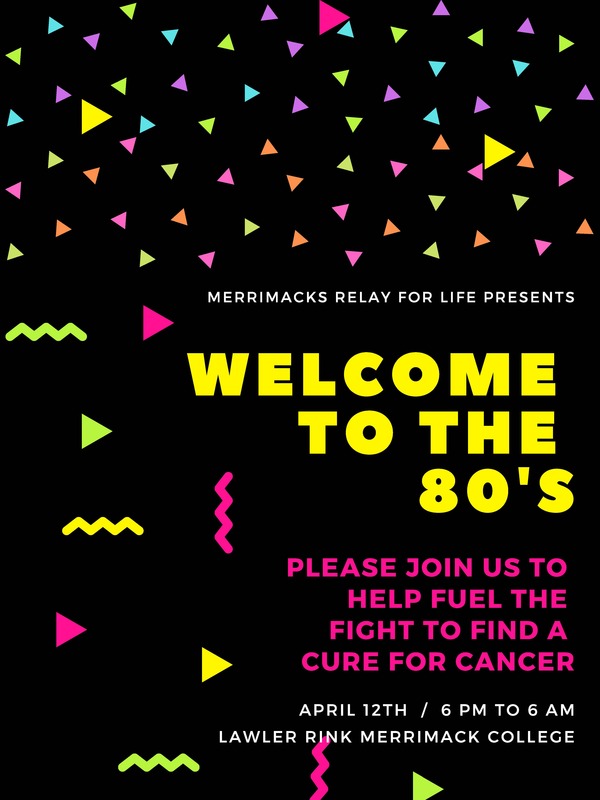 Each year, Merrimack holds a Relay For Life event, a 12-hour night filled with entertainment to fundraise for the American Cancer Society. This event is a great opportunity to connect with other students on campus, all while supporting a cause everyone supports. Along with Relay, Merrimack hosts a Spring Concert each year. The tickets have ranged from $10-$15 and past performers have included The Band Perry, The Plain White Tees, and Lee Brice. Fetty Wap is the performer this year and as of last week, tickets have sold out. Students should also consider a study abroad opportunity, whether it is short term or long term. Students have the opportunity to travel to San Gimignano, Italy; Chengdu and Guangzhou, China; Dublin and Belfast Ireland; Pellegrinaggio, Italy; and Wroxton, England for a short term experience. Semester and year-long study abroad opportunities include Argentina, Australia, China, England, Ireland, and Italy. The Grace J. Palmisano Center for Campus Ministry also offers different retreats that students can take advantage of. 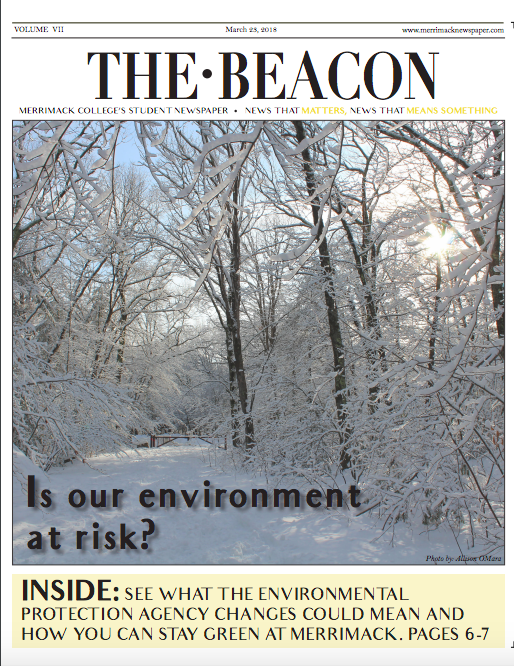 MORE, Merrimack Out Reach Experience, is a weekend long retreat that allows students to get away, relax, and reflect on family, self, friends, and God. The MORE retreat occurs three times a year. Intramural sports are a great way to stay active and meet others as well. The intramural program offers 15 leagues, tournaments, and special events with more than 650 participants each semester. Some of these sports include broomball, volleyball, softball, badminton, basketball, among others. Aside from intramurals, students can also take part in some of the recreational activities sponsored by the Campus Fitness and Recreation. 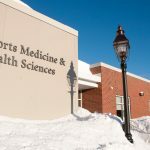 Past events include ski trip to Killington, rock climbing, Red Sox games, and white water rafting. More events and activities are listed online at http://www.merrimack.edu/campus-life/.